There are many ways in which people manage honey bees just as there are many types of bee hives. Most commercial beekeepers use hives that are designed to maximise honey production and for ease of transport over long distances to facilitate the pollination of commercial crops like canola and almonds. Therefore the way bees would go about their lives in the wild are curtailed as beekeepers control many aspects of how the bees live. Natural beekeepers on the other hand seek to strike a balance between the needs of bees and those of people. 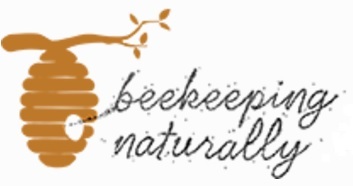 Natural beekeeping seeks to replicate a hive environment as close as possible to that found in the wild whilst allowing the harvesting of surplus honey and compliance with relevant Australian law.  Allowing swarming to occur in spring as it is the natural way colonies replicate. Commercial beekeepers who use natural beekeeping techniques may split a colony into two just prior to it swarming so they can establish two colonies without having to go and collect the swarm.  Not routinely replacing the queen with one that has been raised by people rather letting the bees replace their queens when necessary. Human kind queen rearing reduces the Darwinian natural selection processes which current research shows are proving so important in honeybees adaptation to varroa mite in the northern hemisphere.  Inspecting ie opening the hive a minimal number of times per season. This is usually done to inspect for disease in spring and later to harvest honey. Fossil bees have been found that are 30 million years old. It would seem that they have managed their affairs quite well over time and need little help from us in this regard. Do a Beekeeping course and consider the range of hive options available which are different to the commonly used Langstroth Hive. There are Warre Hives, built with careful consideration of the ‘natural hive’ dimensions and the Kenyan Top Bar Hives, which is very easy to care for. 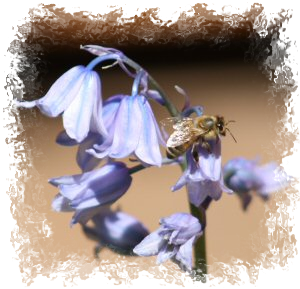 Issue 4 is all about Bees, beekeeping & bee resources. 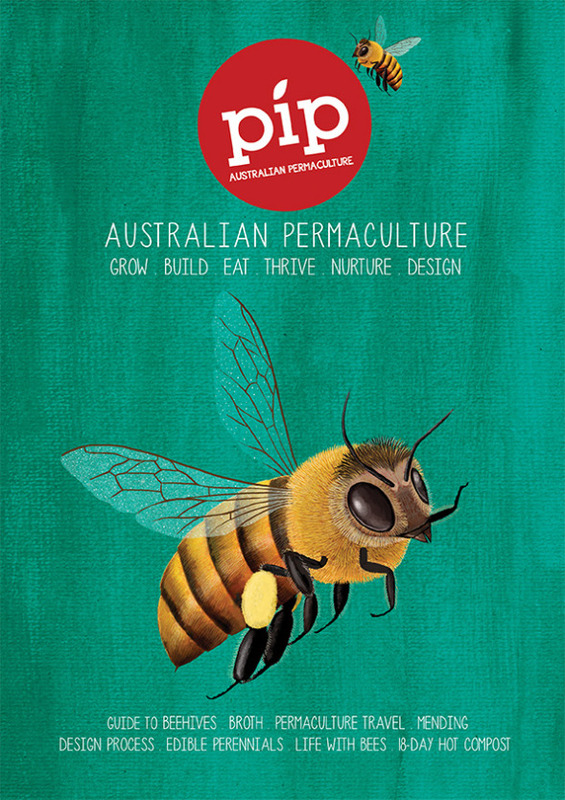 Excellent resource for Australian bee enthusiasts. Adrian Iodice promotes the Kenyan Top Bar Hive as one of the most effective natural bee hives for backyard and small-scale Beekepers (Bee-carers). 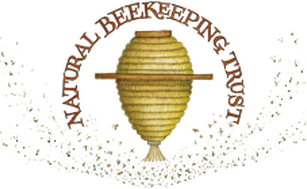 Tim Malfroy promotes the Warre Hive. ‘Learning from the Bees’ brought together natural beekeepers, scientists, nature conservationists, artists and bee-lovers from all over the world. Together we explored how best to listen to the messages these pollinators are giving us about ourselves and about our relationship with the land (or with nature). Milkwood Permaculture Centre has Warre Hives too. “Instead of focusing on how much honey we can get from the bees we must ask what can be done to protect, strengthen and heal them.” …Gunther Hauk has a Biodynamic Honey Bee Sanctuary in USA that has outstanding results of bee resilience at a time when neighbour experienced the worst hive losses ever. They do not focus on viruses, bacteria, fungi – these are usually the symptoms of a deeper problem and only take over when an organism is weakened. Over the past 10 years winter losses have been between 5 and 10% – well below the national average of 33%. – Natural combs are used, rather than foundation. – Swarming is recognized as the natural form of colony reproduction. – Clipping of queen’s wings is prohibited. – Regular and systematic queen replacement is prohibited. – Pollen substitutes are prohibited. 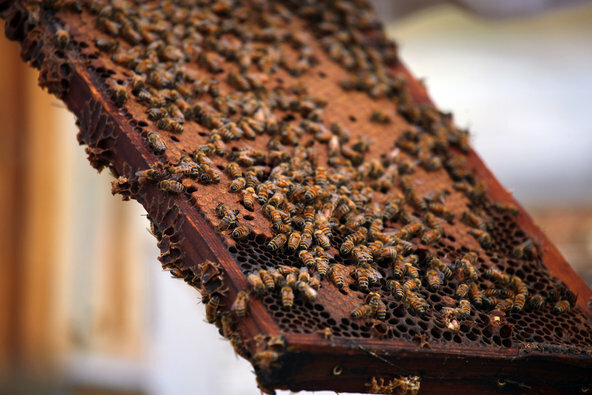 – Beehives must be made of all natural materials, such as wood, straw, or clay. – Artificial insemination is not used. Instead queens are allowed to fly free to mate. – Grafting of larvae to produce queens is prohibited. – No pesticides or antibiotics are allowed, although the use of natural organic acids such as formic and oxalic acid may be used for mite control. – Honey may be transported in containers made of artificial materials but must be decanted into containers of glass or metal for retail sale.